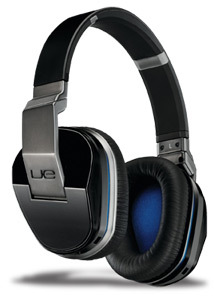 Rad said: Logitech’s UE 9000s have a lot going for them. They’re solidly built, have a shiny, gleaming appearance, provide excellent sound whether used wired or wireless, and come with a practical carrying case and a better-than-usual warranty. What’s not to like? The gist: Wireless and neutral 'phones.